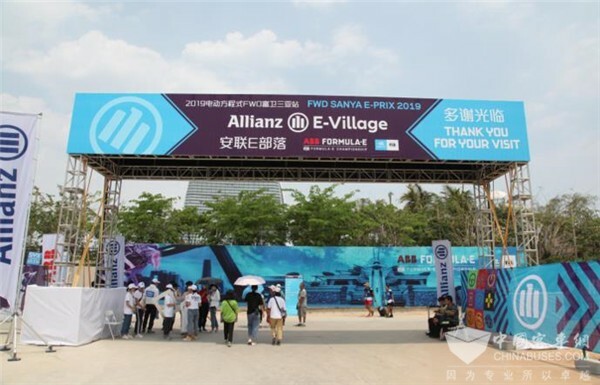 On March 21-23, the sixth leg of 2018-2019 ABB Formula E was held in Sanya, Hainan province. 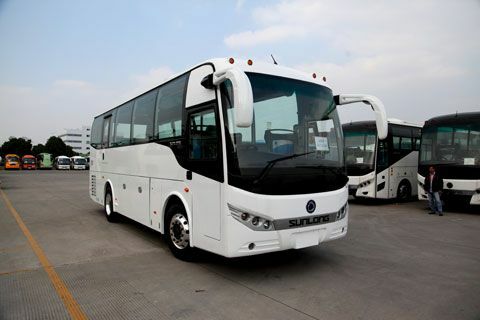 Sunlong SLK6108 electric bus was designated as the official carrier for the event. 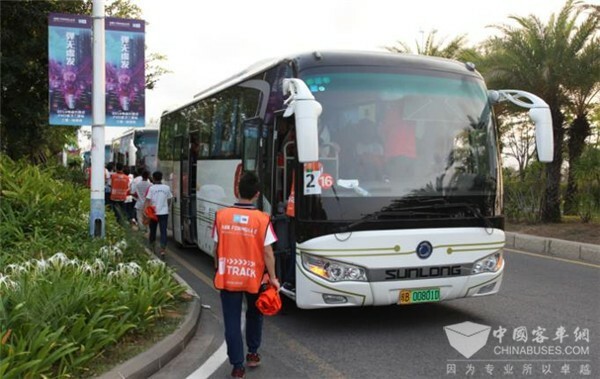 After beating all its rivals, SLK6108 electric bus won the heart of the organizing committee of ABB Formula E and finally delivered impressive performances during the three-day event. 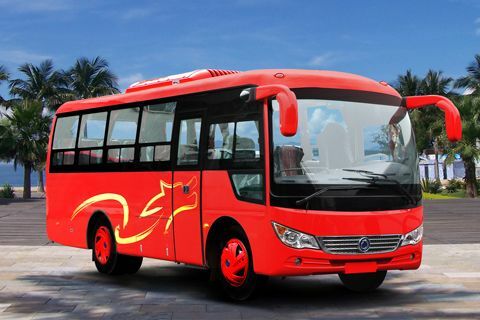 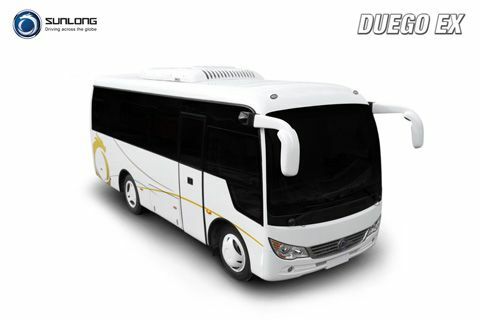 “Apart from its highly reliable bus products, Sunlong also provides us with unparalleled after-sales services,” said Sheng Jingpu, Deputy General Manager of Sanya Saidi Bashi New Energy Vehicle Service Co., Ltd., the operator of Sunlong buses in Sanya. 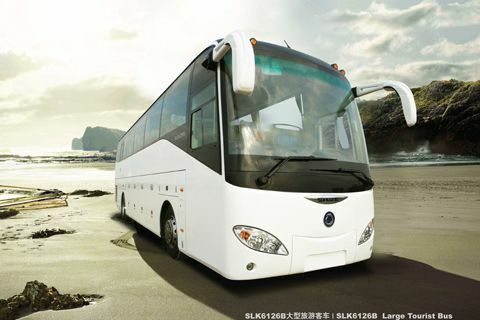 “The (Sunlong) bus is extremely reliable and operates more smoothly on the road,” adds a bus driver from the bus operator.